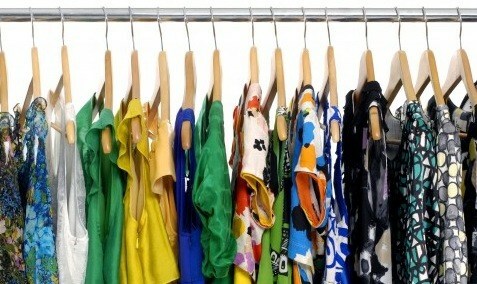 Many of my Style Savvy clients call me because they are tired of making the same fashion faux pas over and over again. They’re sick of shopping because they develop the “deer in the headlights” look on walking into a store-confronted by too many choices, they close down and end up making the same purchases they always make. When they get home, they realize that more of the same awaits them in their own closets. On auto-pilot, they have bought the same pieces that they normally buy and then don’t wear because......insert your own reason here. It takes a while of doing this and wasting time and money before these clients look for professional help to avoid making mistakes. Does this sound like any one you know? 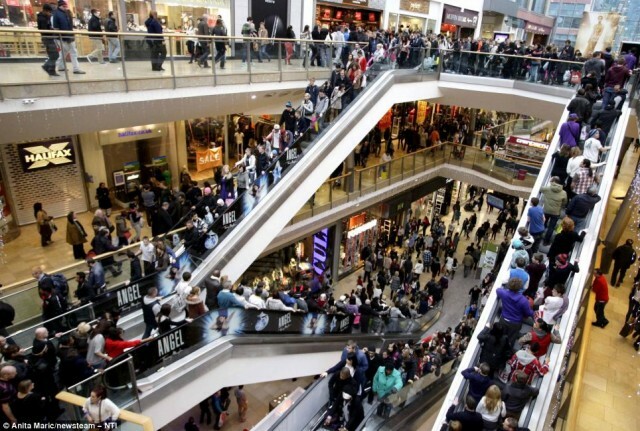 Is the mall your worst nightmare? Style Savvy was created to provide that professional help. Many of my friends suffer from that “mistake merry-go-round”. Some others hate to shop because they can’t deal with the amount of decision making they face in stores. Others just hate the crowds and bustle of a busy mall. Some fashion forward friends like shopping together.....still more shop alone but rely on sales people for advice and validation. Style Savvy was founded because I knew I could help these friends. How, you may ask? 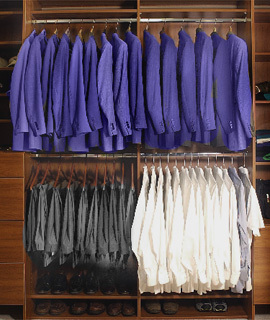 When I go to a client’s home to help her/him curate her/his closets, I bring complete objectivity. I have no preconceived notions of how my client has always looked, does look or should look. That’s why I can look at my client’s wardrobe and tell her/him what is REALLY in there. Style Savvy to the rescue! I have Style Savvy’s clients try on their clothes and I explain what looks wrong-it might be old and faded. Maybe it’s too dated and can’t be reworked. Maybe a piece is too long, too short, not age appropriate or a deathly color. Perhaps it’s too tight or too loose. Whatever the problem may be, I can see it because I’m completely objective. I’m also not happy until the client’s closet contains only the pieces that can and should be worn. I don’t sugarcoat, because clothes that you can’t wear are just lying to you; they make you think you have choices that you really don’t. When we’re both satisfied that a closet is culled and complete, it’s time to make lists. When you need to shop but don’t have a clear idea of what you’re after, it’s easy to be confused and indecisive. You go from rack to rack in department after department, not sure of what you need. You can become overwhelmed by the variety, or frustrated by the lack of choice. Finally, you buy pieces because you need to buy SOMETHING. That’s when that “deer in the headlights” feeling descends. You listen to your shopping buddies, who know how THEY like you to look and frequently suggest things that THEY like without seeing that they don’t flatter YOU. Or you go with a salesperson ‘s recommendation when that person makes a commission and therefore only cares that you DO buy, not that you’ll be happy with your choices. When I shop with a Style Savvy client, I arrive long before they do and pull items that will flatter and function for my client. When she/he arrives, the dressing room is filled. I have coordinated the outfits so that they go with each other as well as what’s already at home. Lindsay getting ready for you! I have eliminated the overwhelming aspect of shopping and returned the experience to being fun and fulfilling. There’s no more “mistake merry-go-round”. The client leaves with put-together ensembles and even knows what shoes to wear with them! Style Savvy was created to save clients time and money but also makes shopping fun again. Who doesn’t want that? Do you or a friend need a little help? Call or text me. I’ll be happy to steer you to fashion choices that fit and flatter. I’ll help you get rid of everything that doesn’t. I want you to feel stylish. 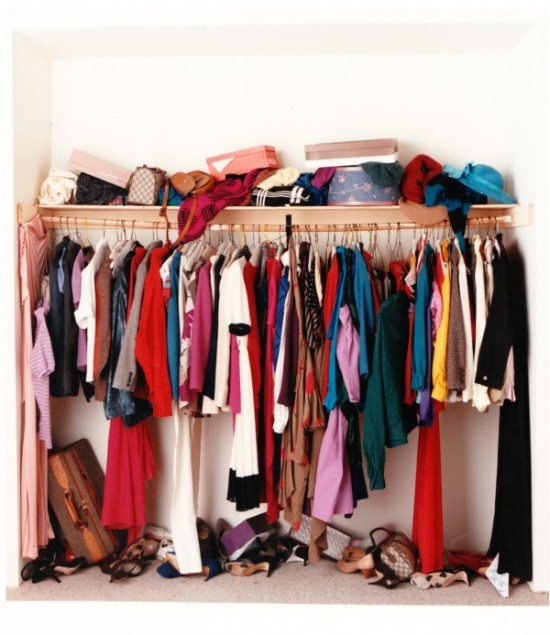 Most of all, I want you to be happy when you walk into your closet. Because “trend” is today, but “style” is forever!